Crossing adventures off my Colorado bucketlist begins in about four hours when I’ll shoot down to the southern part of the state for a backpacking weekend in the Great Sand Dunes National Park. The plan is to camp at the entrance tonight in a meadow of sorts, then hike into the dunes tomorrow morning about five miles or so depending upon the conditions. 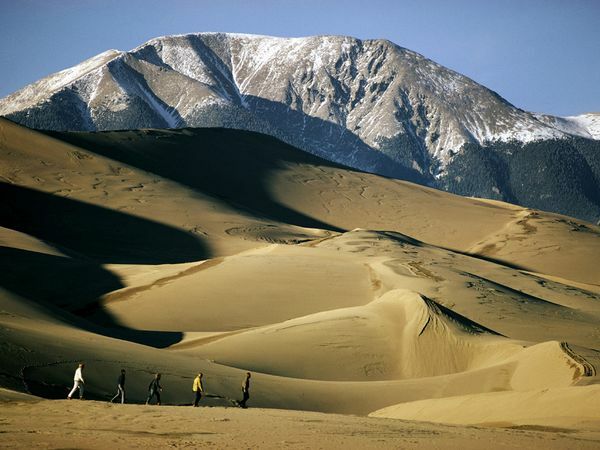 The Great Sand Dunes in Southern Colorado. From everything I’ve heard, it’s one of the most unique and spectacular sights to see in the state, and it’s been a long time coming for me. Apparently, sand gets everywhere, so I’m bringing my fair share of plastic bags and my ski goggles in case the wind kicks up. Check out the map and preview photo below (and a quick google search won’t disappoint, either). Story, photos, and insight to come next week. Cheers to a rockin’ weekend for all. 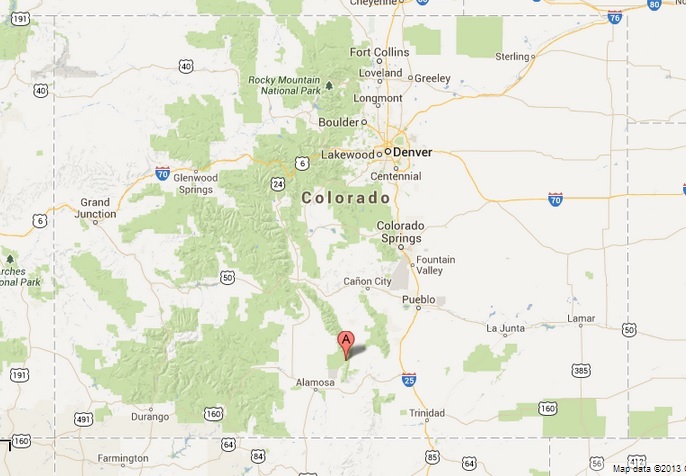 Map showing the location of Sand Dunes National Park in Southern Colorado. Previous Why Do People from the Northeast Ignore Charleston?